One of the most intimidating pitchers in MLB history, “Big D” teamed with the best ever, Sandy Koufax, during the late 50’s and mid 60’s, leading the Dodgers to three World Series titles. At 6-foot-5, Drysdale used his electric stuff and intimidation tactics (a record 154 hit batters) to baffle hitters. 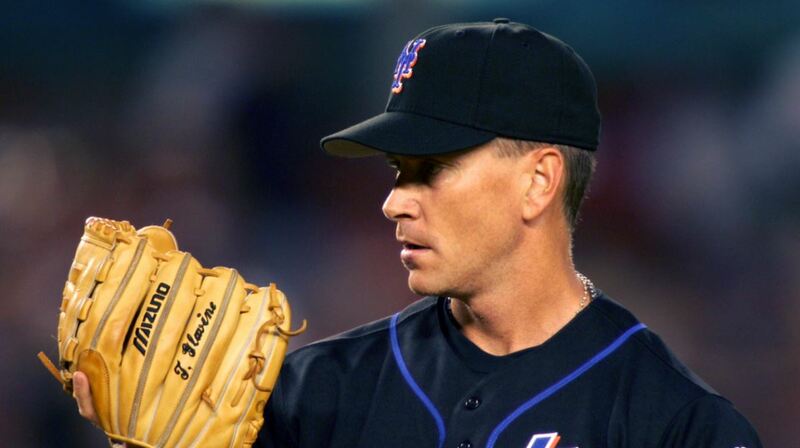 He ended his career with 209 wins, 2,486 strikeouts, 167 complete games, and 49 shutouts. 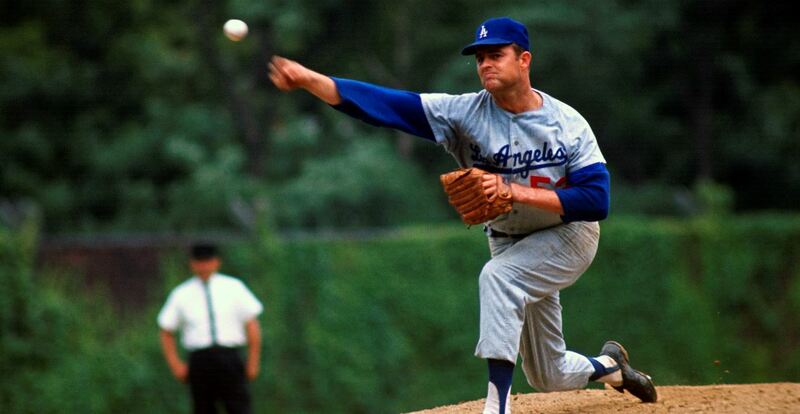 Drysdale also is famous for recording 58 2/3 consecutive scoreless innings in 1968. The 9-time All-Star led the MLB in wins in 1962, and strikeouts in 1959, 1960 and 1962. Drysdale became a member of the Hall of Fame in 1984. As part of one of the best rotations in the history of baseball, it is understandable if Glavine appears to be underappreciated. Pitching alongside Greg Maddux and John Smoltz, Glavine more than proved himself as one of the best pitchers ever. 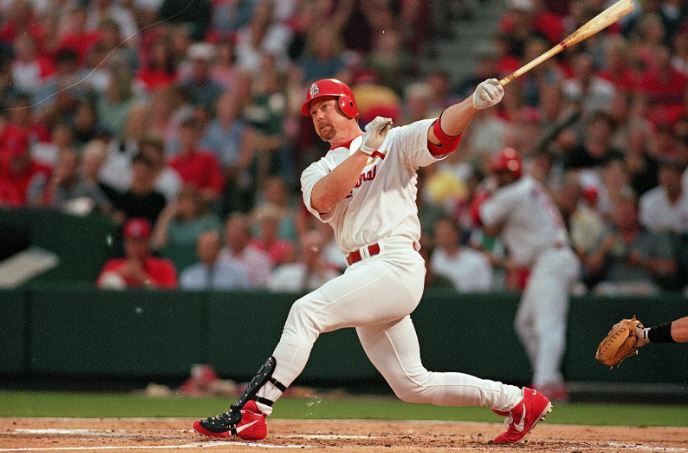 A 10-time All-Star, Glavine helped the Braves capture the 1995 World Series, while earning MVP honors. Glavine led the NL in wins five times, including the 1991 and 1998 seasons in which he won the NL Cy Young award. Glavine earned the second highest amount of wins in the NL during the 1990’s with 164, only trailing Maddux’s 176. His 305 career wins make him one of only 24 pitchers to accomplish the 300-win feat. Glavine entered Cooperstown in 2014 by collecting 91.9% of the vote on his inaugural ballot.